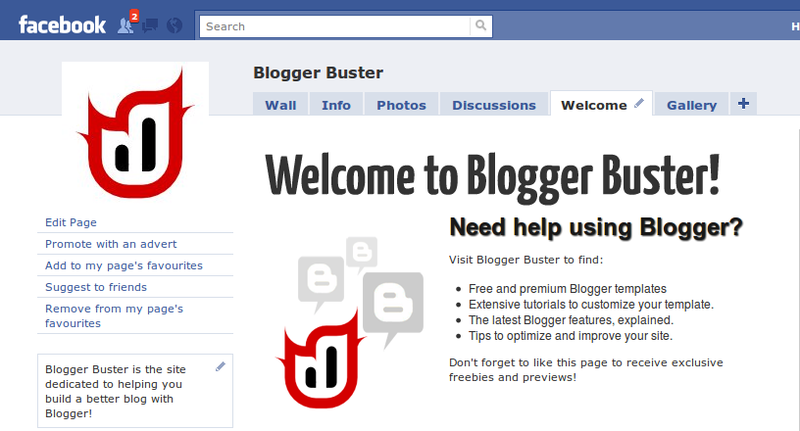 Last year was a great year for the production and quality of free Blogger templates. 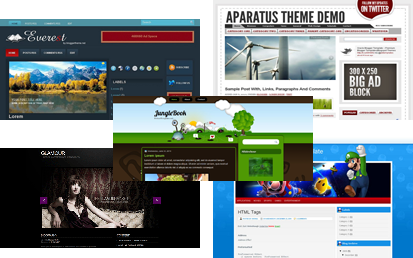 Designers from all corners of the world have produced literally hundreds of templates which we can use to enhance our sites. To save you time browsing through the many galleries and websites, I've collected 100 of my favourite designs from 2010, with large screenshots and links to both live demos and instructional/download pages. Presented in no particular order, these are organized by Blogger template developer and offer a wide variety of styles to suit any type of site. I hope you enjoy browsing through these gorgeous templates! 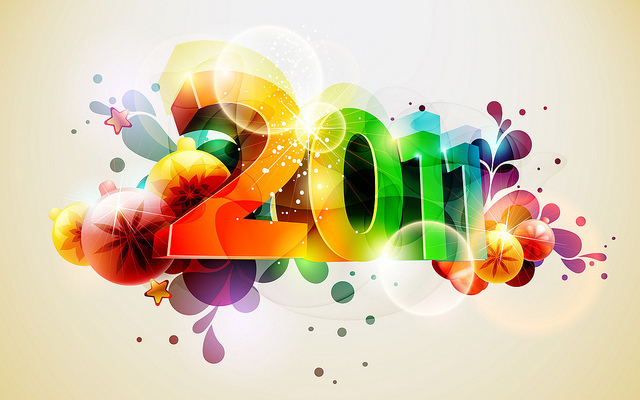 Wishing you all a very happy start to 2011!